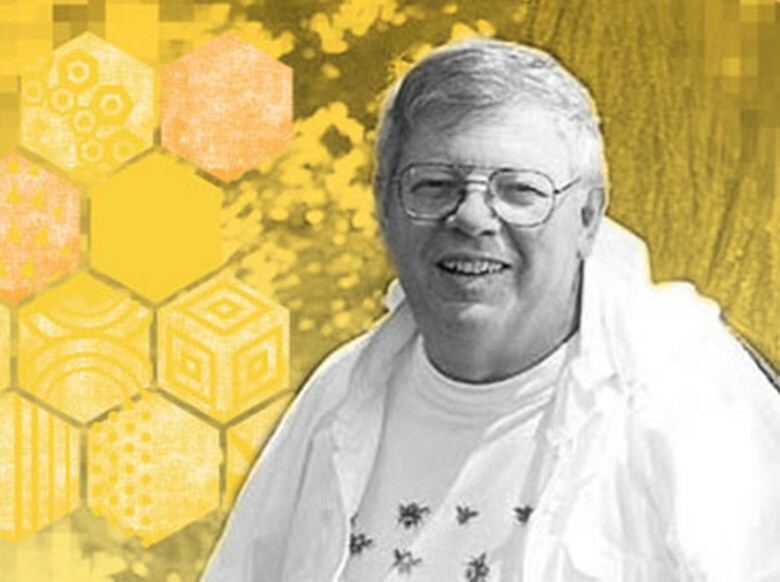 We're excited to welcome Dr. Dewey Caron back to Central Oregon to talk with us about varroa monitoring and control, beekeeping questions and hive inspections. We will have an hour or so inside talking about these subjects, then Dewey will demonstrate inspections on a couple of hives, one top bar and a langstroth. To get the most out of this session, it is recommended that you read the article on "varroa management" ahead of time. Hope to see you there!